Jim and Mary Dierberg have owned a Missouri winery since 1974. The Dierbergs farm two cool climate estate vineyards: the 160-acre Dierberg Estate Vineyard just outside the town of Santa Maria with about two-thirds of the vineyard planted to Pinot Noir, and the newer 70-acre Drum Canyon Vineyard in the Santa Rita Hills planted to Pinot Noir. 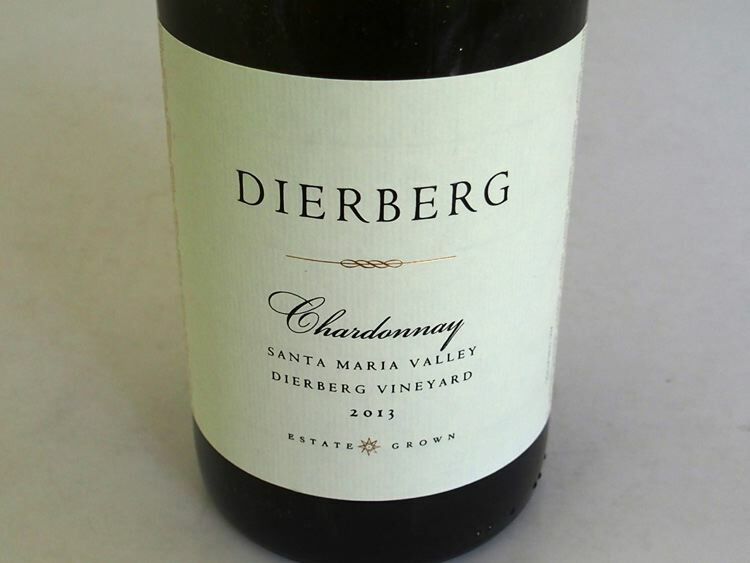 Jim and Mary Dierberg established the 230-acre Star Lane Ranch in 1996, a warmer vineyard site at the far eastern end of the Santa Ynez Valley planted to warm-climate varieties. 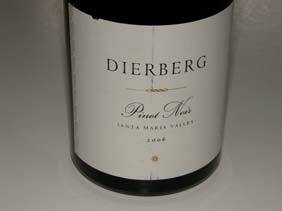 Nick de Luca was the winemaker for both Star Lane and Dierberg Vineyards since 1994. His background includes winemaking tours at Williams Selyem, Fisher, and Byington. 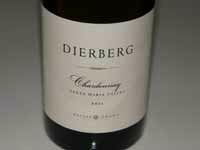 In 2005, he was replaced by Andy Alba, who had been part of the winemaking team at Dierberg Vineyard from the first vintage in 2001. 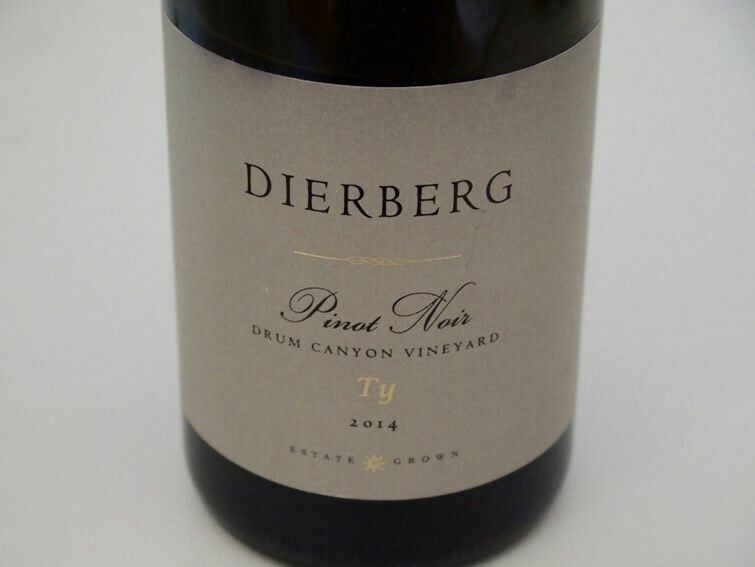 Tyler Thomas, formerly the winemaker at Donelan Family Wines, became the Winemaker and Managing Director of Dierberg Vineyards and Star Lane Vineyards in 2013. He holds both a B.S. degree and M.S. degree from Colorado State University and M.S. degree in Viticulture and Enology from University of California at Davis. His focus is pursuing vineyard-driven Pinot Noir and Chardonnay across two different cool climate sites in Santa Barbara County. Josh Rubin is the director of vineyards. 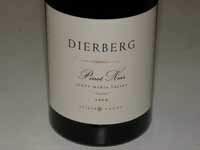 The Dierberg Estate Vineyard is planted in soil with a higher loam content tending to produce Pinot Noirs that are more savory in flavor and powerful in structure. 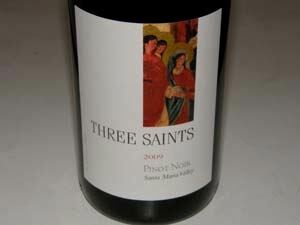 Grapes are sold to several Pinot Noir producers including Arcadian, Tyler, and Flying Goat. 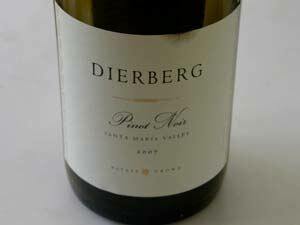 Pinot Noir is produced under the Dierberg label from Dierberg Vineyard and Drum Canyon Vineyard, and the value priced Three Saints label. A tasting room is located adjacent Drum Canyon Vineyard in Sta. Rita Hills.